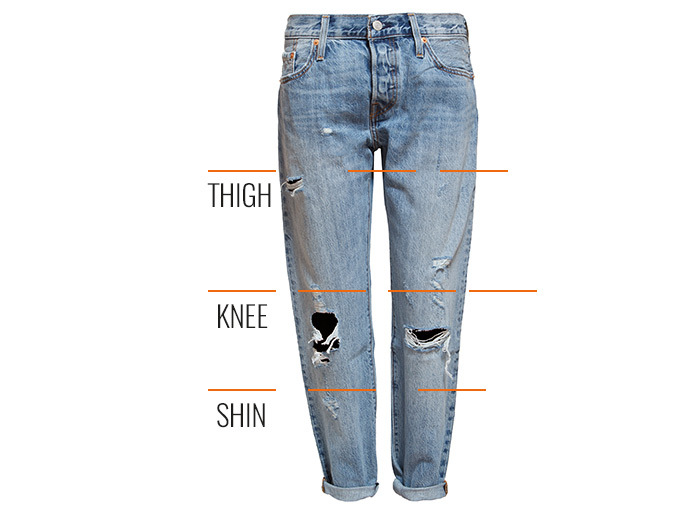 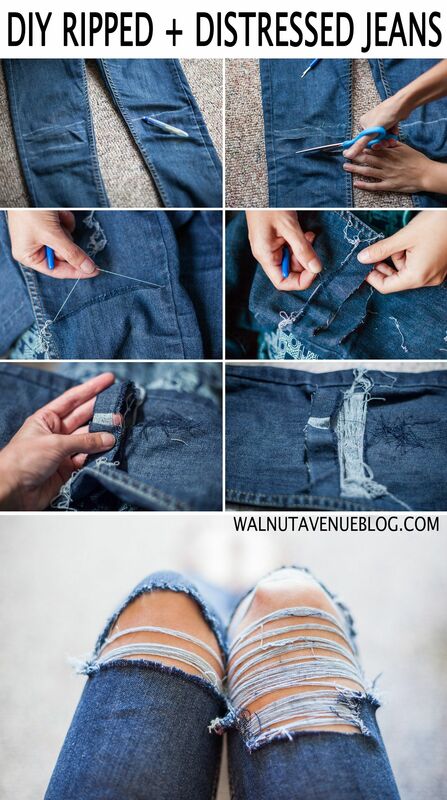 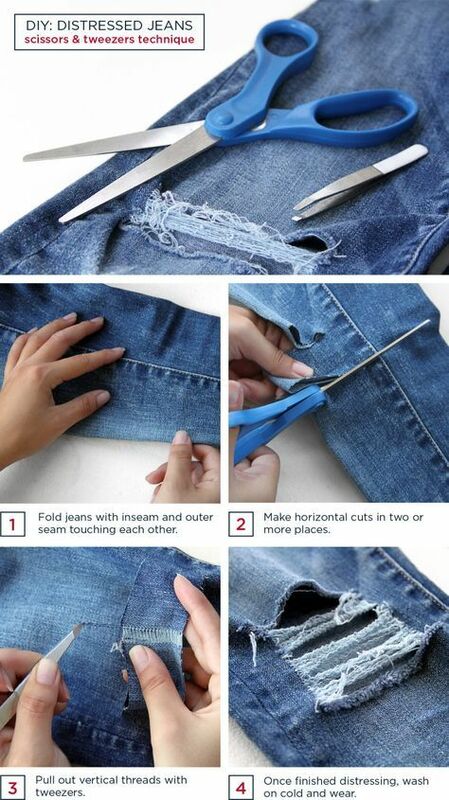 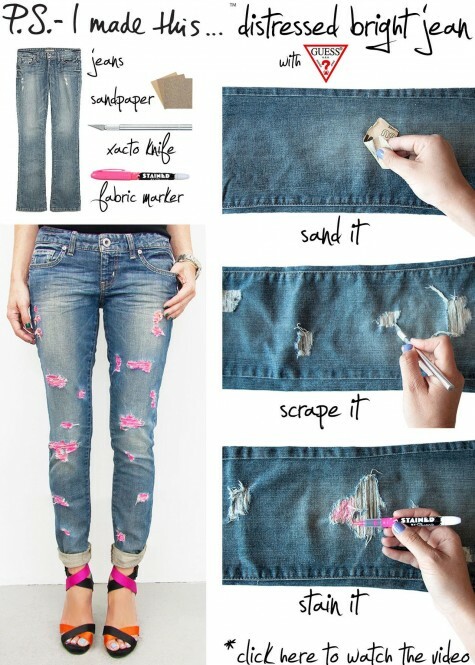 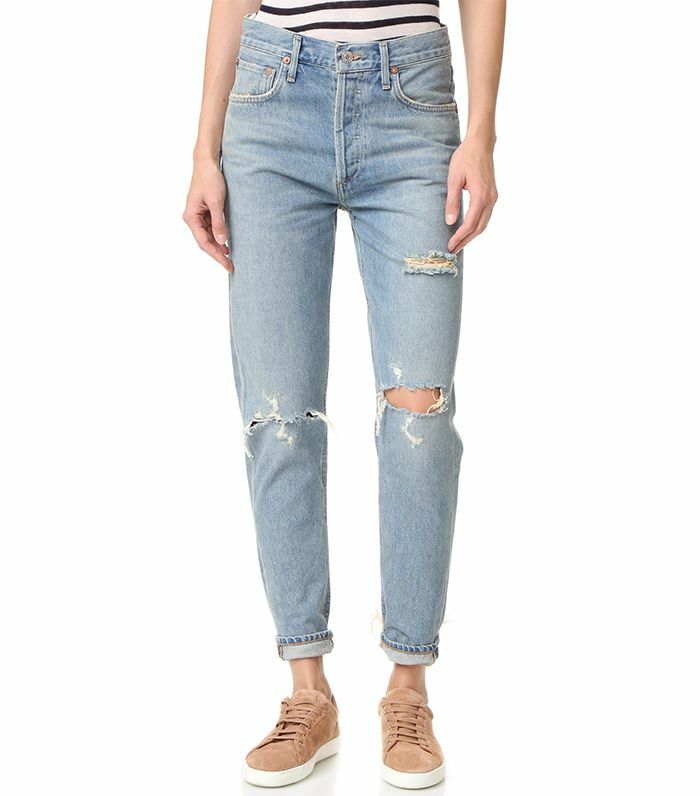 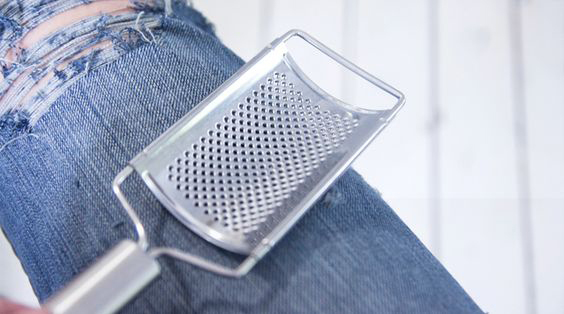 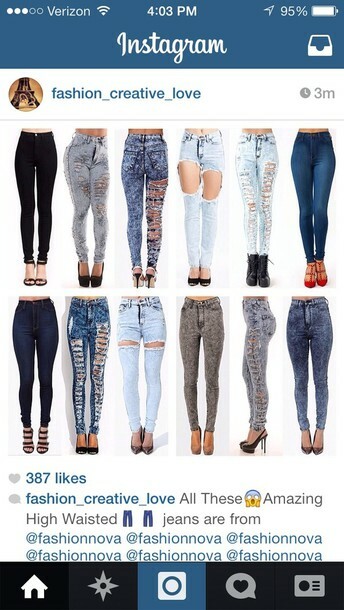 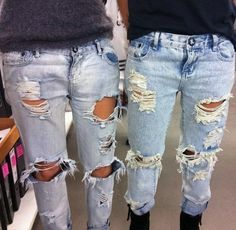 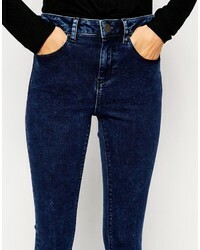 DIY Guide: How to distress you denim. 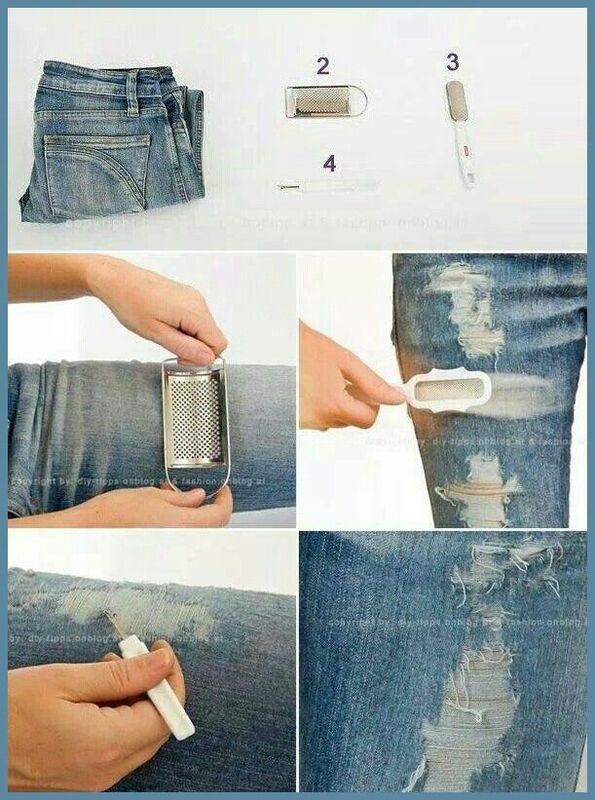 Firstly lets put on some music! 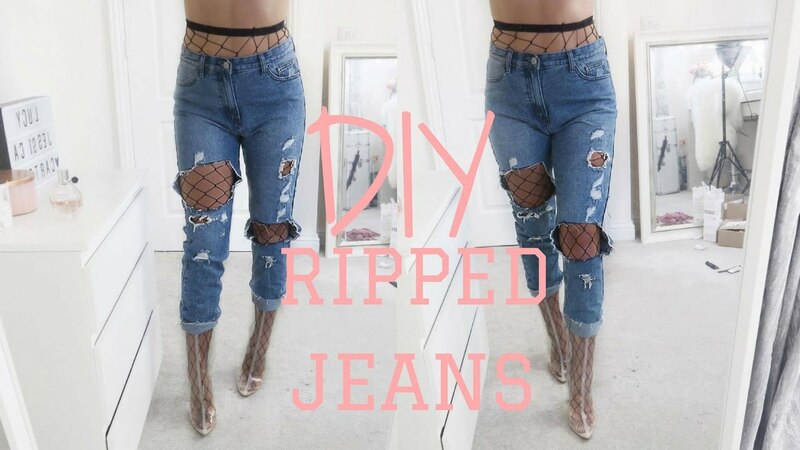 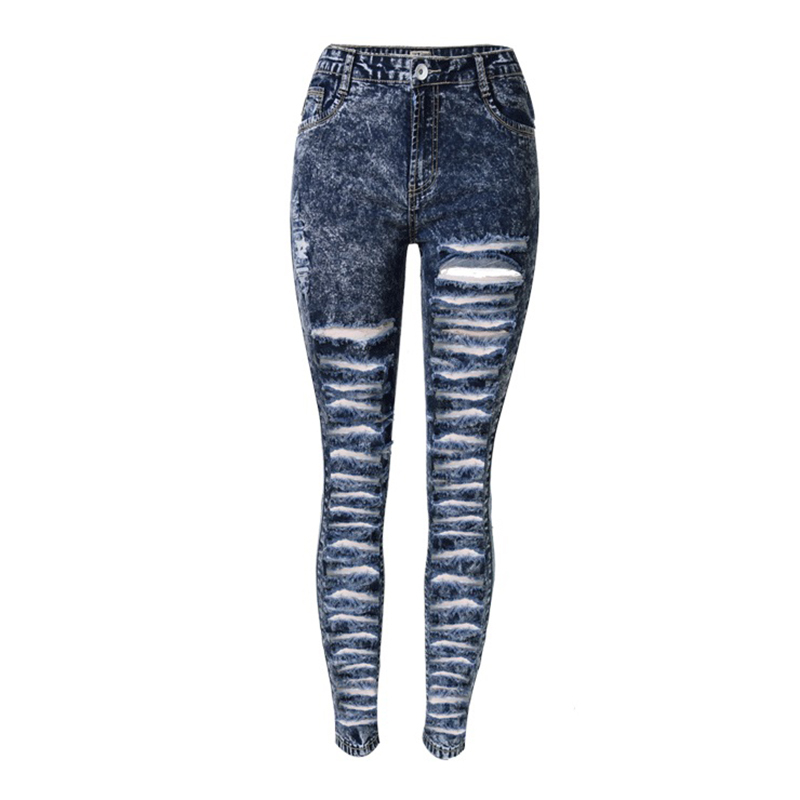 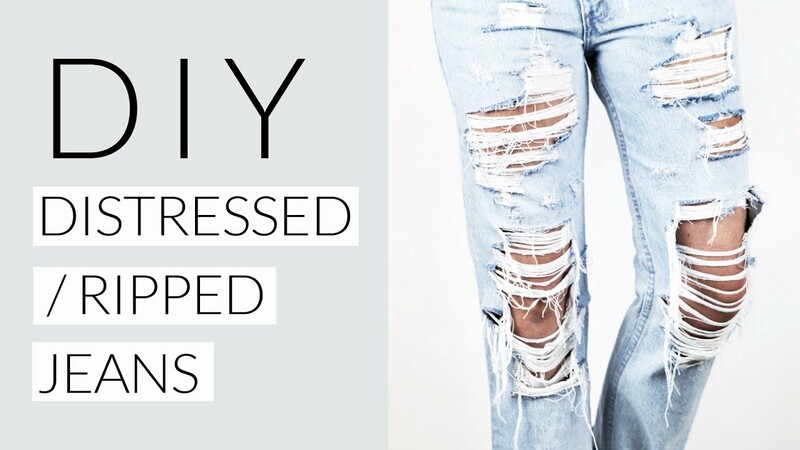 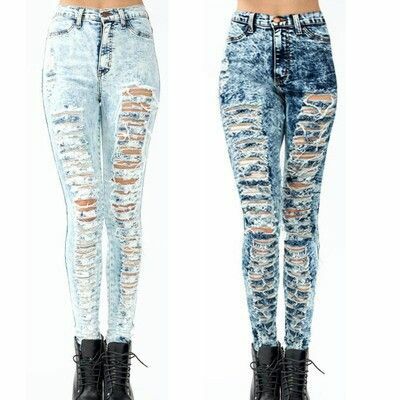 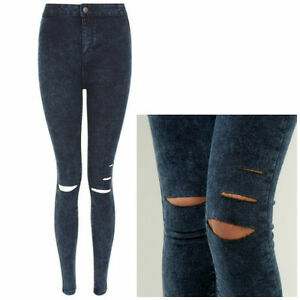 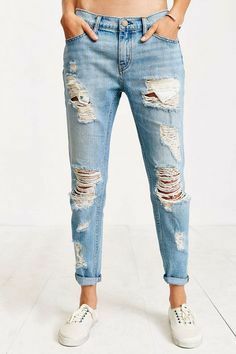 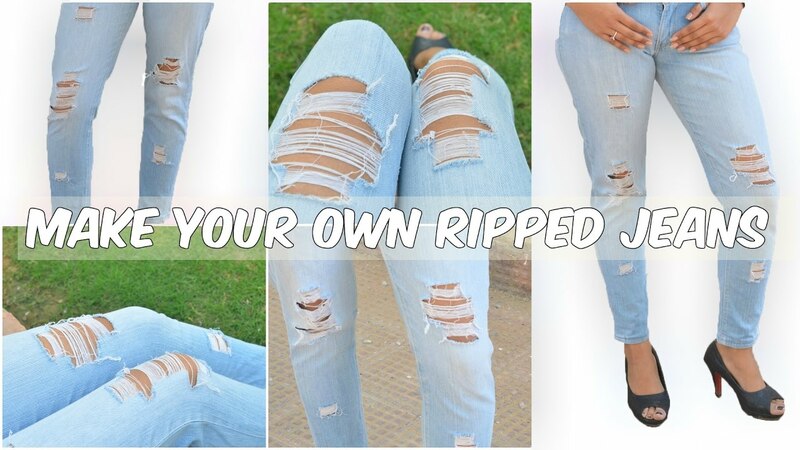 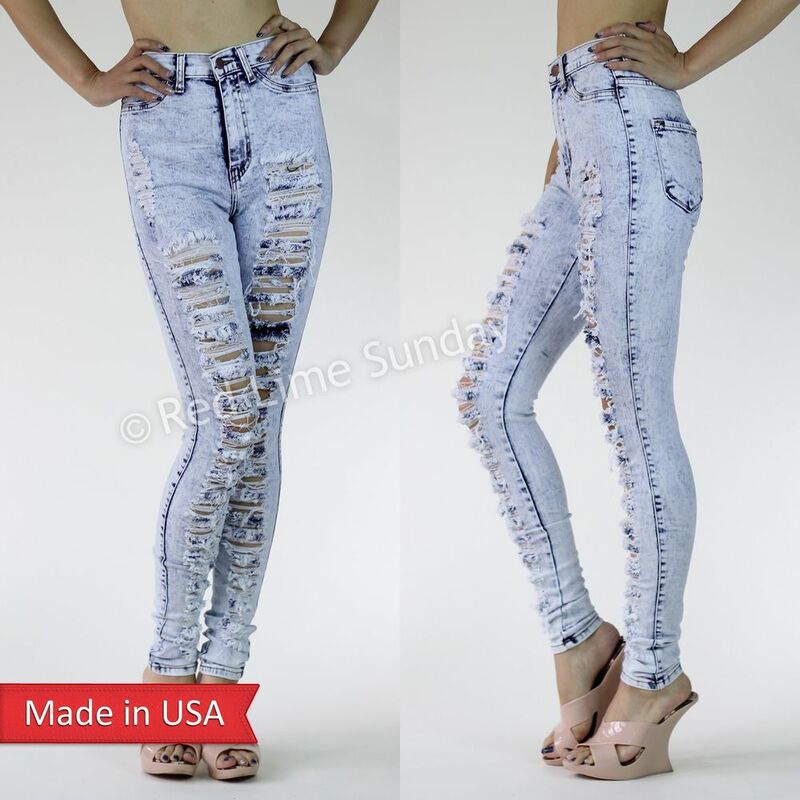 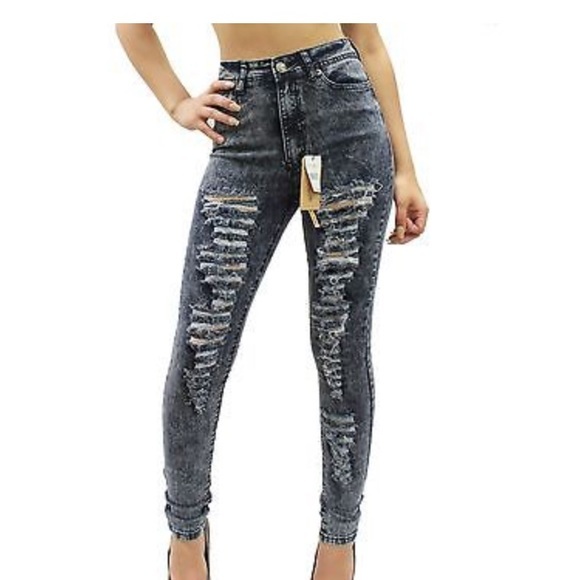 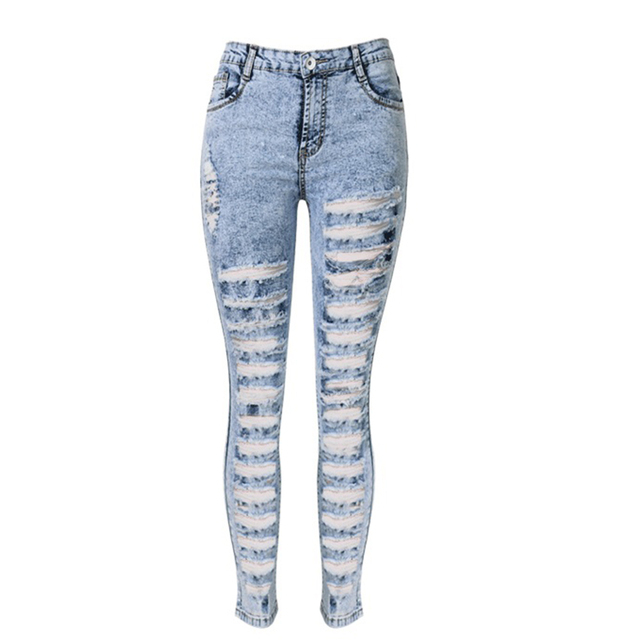 How To DIY Distressed Jeans Because It’s So Easy To Rip Your Own Pants, So Why Buy Them?